E3 2019 this year is still a couple of months away, but that does not mean that informants and infiltrators are not doing their job to anticipate the announcements that are coming. The information, on this occasion, comes from the Leocarian user, from the ResetEra forums, and has been published by the Xbox Generation site. This is Microsoft’s entire plan for the annual presentation of Xbox, from the games that will open the show, to the revelations that we will see for the first time, which sounds a bit strong to be a leak. The conference would start with a new trailer for The Master Chief Collection for the PC version, highlighting all the new features of this version. We will also see for the first time what so far is called Halo Infinite, with gameplay trailer and release date for the end of 2020, and will again talk about the new Gears of War deliveries, with more specific dates. But none of all that is too shocking as what is going to be revealed. World Premiere of the Dino Crisis reboot, which would arrive in 2020. World Premiere of the new Splinter Cell. We would have a teaser of the new Fable developed by Playground Games. Bleeding Edge Teaser, the new IP of Ninja Theory. Teaser of a new Rare IP for the next generation. Microsoft would also have acquired new studios for E3 2019, but has not given clues about their names. 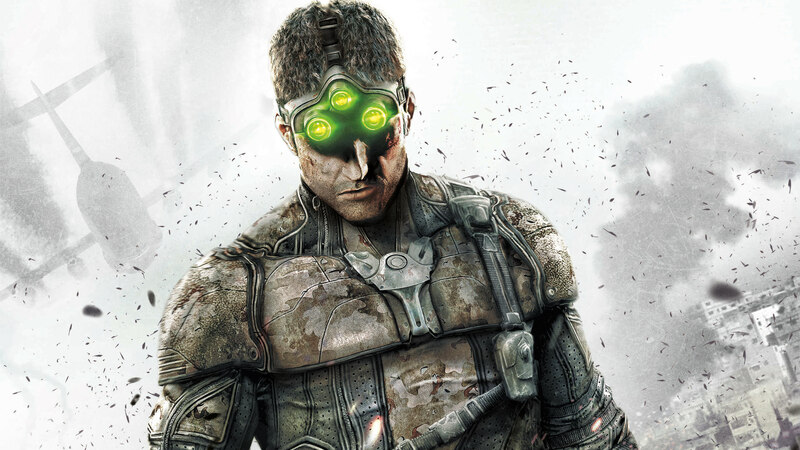 If true, we would finally have the opportunity to see Sam Fisher in action again, something that we have been waiting for for many years, not to mention a new installment of the acclaimed Dino Crisis series, that if we consider what the RE Engine engine is capable of, it could be a real madness. The announcements of the Microsoft’s next-Gen consoles is also expected at E3 2019.